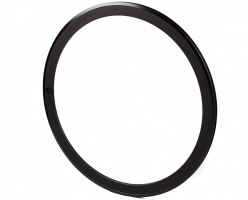 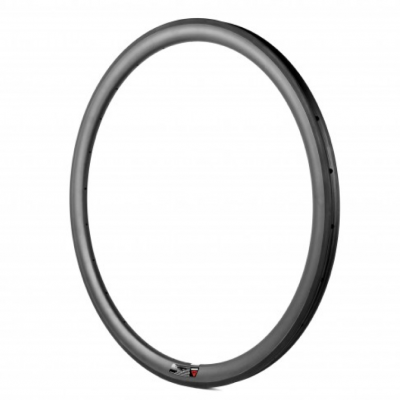 The SL42 rim owes its stiffness and aerodynamics to the 42mm profile height. 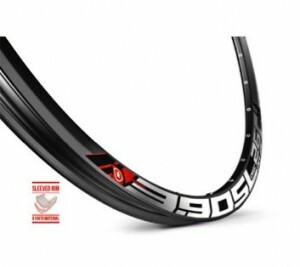 The SL42 has a weight of 615 grams using the G609 aluminium alloy which is 30 percent stronger than the 6061 aluminium alloy used in standard rim manufacture. 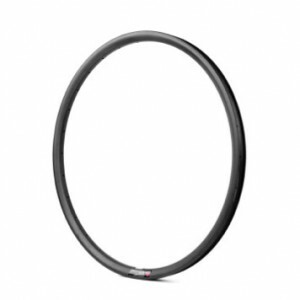 SL42 features a machined side wall for rim brakes.